What to pack for Peru. A detailed packing list with all the clothing and special items you will need for your perfect trip to Peru. 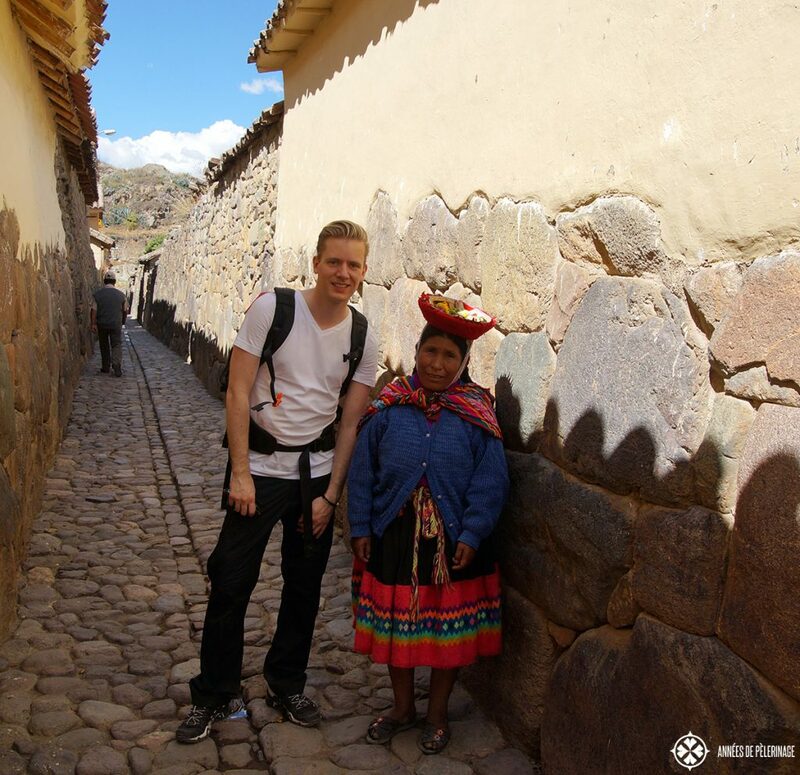 Peru is an incredibly diverse country. From beaches to glaciers, from nightclubs to islands without electricity, there’s virtually no experience you can’t have in Peru. 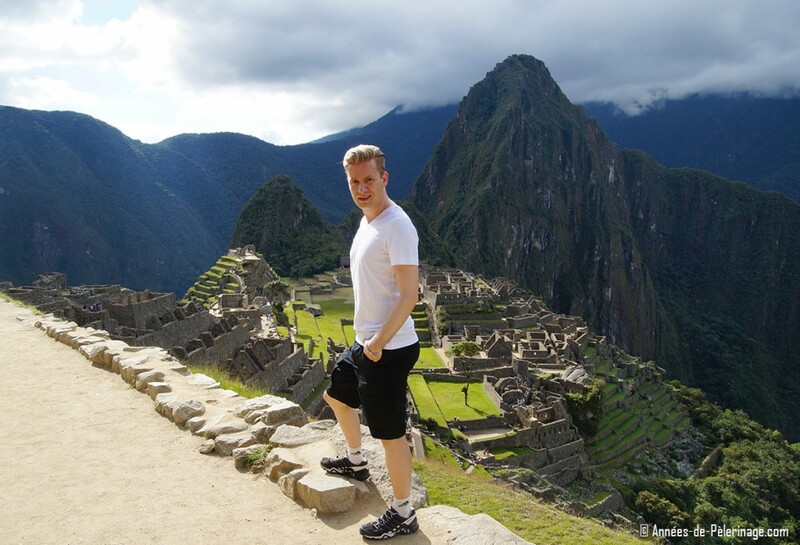 Just check out my guide on 20 amazing things to do in Peru to get a good impression. But endless possibilities also mean you have to pack very wisely. Here is what you should pack for Peru so nothing goes wrong. Depending on where you want to go, you will have to pack special items. Layering clothes is usually considered the best idea for any extended Peru itinerary, but more on that later. May through October is generally considered to be the dry season, with little to no rain. Most insiders agree that this is the best time to visit Peru. December through March is called the rainy seasons (especially in the mountains and the amazon rain forest. The rainy season is especially strong in Machu Picchu: Here’s a detailed guide on the weather in Machu Picchu. April and September are the two transition months, with a mixed weather but usually less of a crowd. Before I answer any questions about what to pack for Peru, you need to choose a proper suitcase for Peru. Most visitors will move around quite a lot, often with trains. It’s better to have a softshell suitcase you can easily carry around. If you are comfortable with it, a big backpack or a duffel bag will be the best option. If you are doing Peru the luxury way, then just bring whatever suits you (just in case, I compiled a list of the 5 best hotels in Peru), you will have transfers and porters anyway. Be aware, that most trains to and from Machu Picchu will have a weight limit. Ask your hotel to get clearance for a heavier bag in advance. I never had any problems then. Hiking shoes, preferably with high ankles (if you plan to do any hiking); don’t shop them online but search for the perfect fit in a real store! Important: If your gadgets can’t handle a voltage of 220 you have to bring a step-down converter. If you just want to charge a mobile or a camera battery, this step-down converter will probably be fine for you. You could also option to get a combination of power adapter and step down converter. I have been very satisfied with the BESTEK gear (they also offer special gear for the car). They got anUniversal Travel Adapter 220V to 110V Voltage Converter that comes with USB ports and whatever else you may fancy. It’s a wee bit more expensive, but in my opinion a great investment if you are traveling with a lot of electronics. Important: Do consult your doctor if you need any vaccinations. Rabies and yellow fever are an issue in some parts, etc. Peru is, sadly, not the safest country. I did not have any problems, but I only stayed at 5 or 6-star hotels. If you are backpacking or/and staying at hostels you might want to invest in a backpack lock or similar items. Thefts are rather common in Peru, especially in the Lima area, and it’s better to be prepared than sorry. The above packing list were all the essentials. If you are traveling to the area of the Sacred Valley (meaning Machu Picchu, Cusco, Pisac & Urubamba) you should prepare for high altitudes. So, skip the fashionista allures and focus on outdoor clothing. You will break into a sweat quite fast above 3.000 meters – especially on a sunny day. I compiled a very detailed Machu Picchu packing list, you really should check out if you are heading to the famous Inca ruins. I’ll keep things brief here. 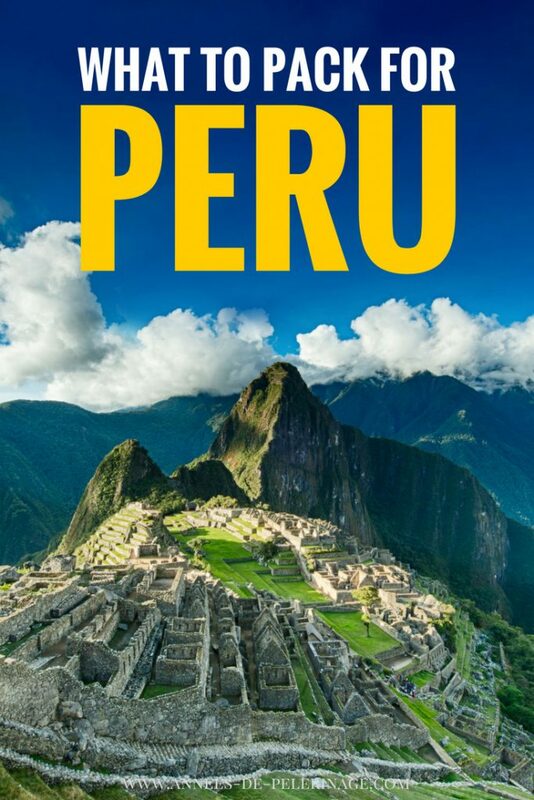 As most travelers to Peru focus on exactly this area, the initial packing list pretty much covers it all your basic answers to what to pack for Peru. In addition, I would recommend you to bring at least one full hiking outfit, two if you plan to stay longer. It should be light-weighted and fast-drying and doesn’t need to be very warm. You should also have at least two pairs of shoes fit for longer walking. But you probably know, that wearing the same pair of shoes for a prolonged time is not especially good for the health (and smell) of your feet. Also, know that temperatures can drop quite fast at night, especially in Cusco. One or two warm sweaters will be more than welcome. As mentioned above, some precautions against altitude sickness are recommended. If you are visiting during the rainy seasons, do invest in rain gear and preferably pack each item twice. Count on your clothes getting wet. Because of the high humidity, they will take ages to dry, so having a spare sweater or pants along will save the day. A good and big poncho (where your backpack will fit) is an essential item. I have this one, and it served me more than well. 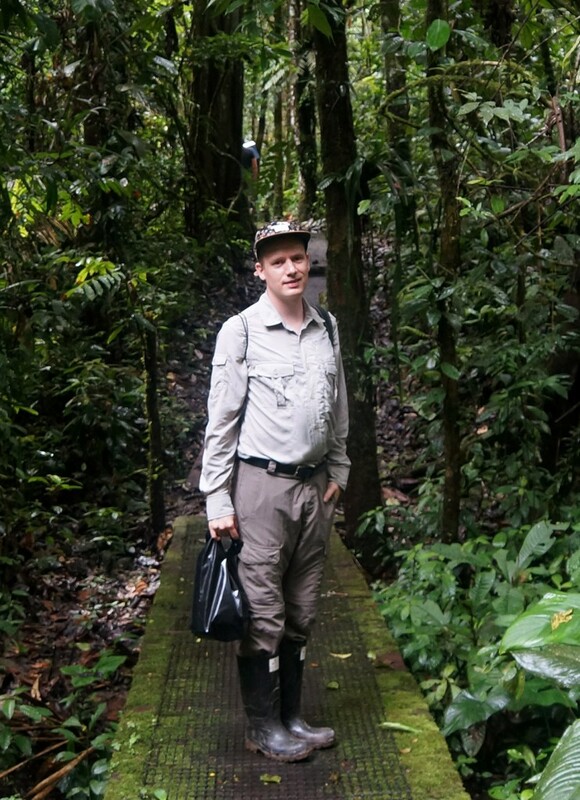 The amazon rain forest is one of the most remarkable places on this planet. I could name you a thousand reasons to visit (I saw pink dolphins and tapirs, and so much more! ), but instead, I’ll stress that rain forest means rain. But actually, the rain isn’t your biggest concern. The biggest problem is the high humidity (around 100 percent) and mosquitoes. The combination of the two leads to rather contradicting packing decisions (ideally you would want to wear short pants, but that also means serving the bugs an easy meal). Long sleeved pants to protect you from insect bites. Focus on fast-drying and super light-weighted stuff. It is very important to note, that any prolonged stay in the amazon rain forest will wreak havoc on your electronics. While the high humidity will leave your clothes feeling “just” damp and moldy, your camera or mobile phone might short-circuit eventually. The better lodges with will offer you a special dry-box. As most tourists don’t stay longer than 5 days, this is usually no problem, even if there is none. I mostly covered everything you need to pack for the dry season in Peru. Generally speaking, the dry season (April through October) is the colder time of the year. So, if you are coming to Peru during these months, I’d recommend you to bring something against the chill. During the day, temperatures are usually fairly moderate, so you can leave your skiing suite at home. But walking back home to your hotel after a nice dinner in Cusco will make girls want to have a shawl along and a good sweater. Again, think in layers and have something you can easily undress again. If you are visiting the Lake Titicaca area or the Altiplano during the dry season, some winter clothes are actually recommended. It is fairly warm during the day (especially in the sun). Expect something around 15 degrees Celsius, but temperatures drop to the freezing point and beyond at night. 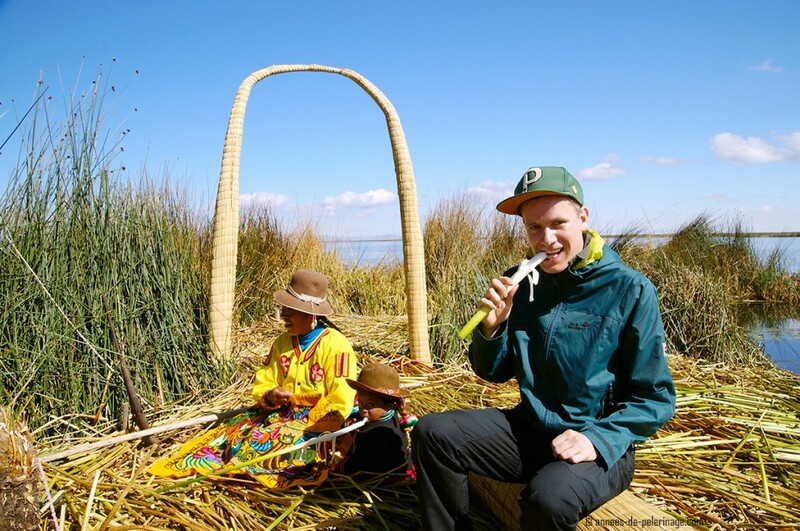 Especially the pictures from lake Titicaca are mostly deceiving as you see the brilliant sun. I wouldn’t waste luggage space on a warm jacket (expect you are hiking in the Altiplano). A waterproof windbreaker (and a sweater underneath) will be enough. The wet season is not especially popular among tourist. But prices are lower as well. Also, tickets for Machu Picchu and the Inca Trail sell out fast, so ever increasing amounts of tourists do visit Peru during the less favorable time. And actually, the coastal area is much sunnier (if colder) during in the off-season. Umbrellas, ponchos, rain jackets and fast-drying clothes will be your best friends. Waterproof everything will save you many unpleasant surprises on the Inca Trail or any other hike. 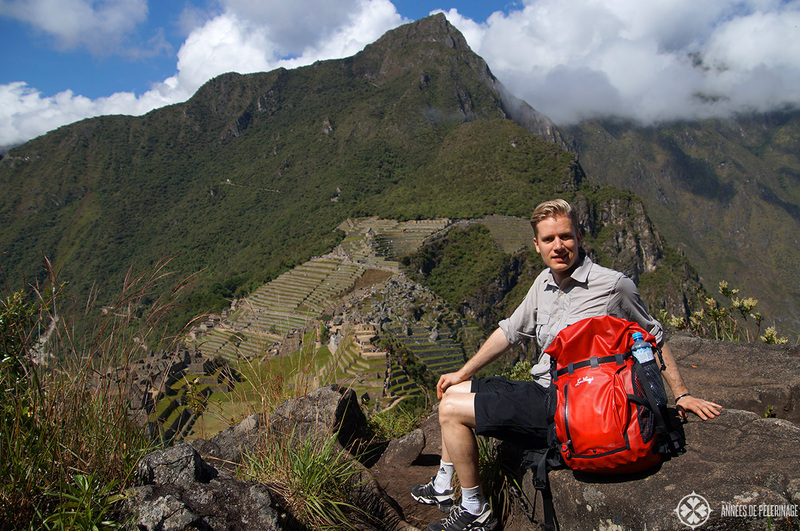 Personally speaking, I wouldn’t recommend traveling to Peru with just your carry-on. 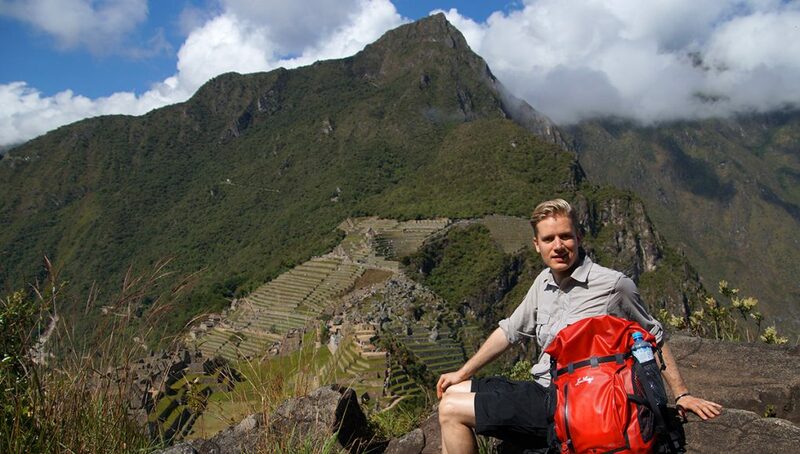 Peru is such a diverse country, that packing too light will be a mistake you’ll regret for a long time. Also, apart from Lima, Cusco, and a couple of other big cities, the shopping infrastructure isn’t especially good. At the end of the day, you will spend more time looking for stores than the time you save at the baggage reclaim. I hope this little packing list for Peru will help you preparing for your (hopefully awesome) trip to Peru. If you got any further questions on what to pack for Peru, do ask them in the comments below and I’m sure I will be able to assist you. Note: This article contains a couple of affiliate links. By clicking on these you got the chance to support my work at no additional cost. I only recommend articles I personally bought and used (or similar ones, if they have been discontinued etc), and you will find a lot of pictures of them here on my blog. Thanks for this article! I and my partner will be in Aguas (March 30-Apr1) and back to Cusco (Apr 1-3). I was wondering if this is not that rainy anymore? Also, we are flying direct from Lima to Cusco on the 30thMar. 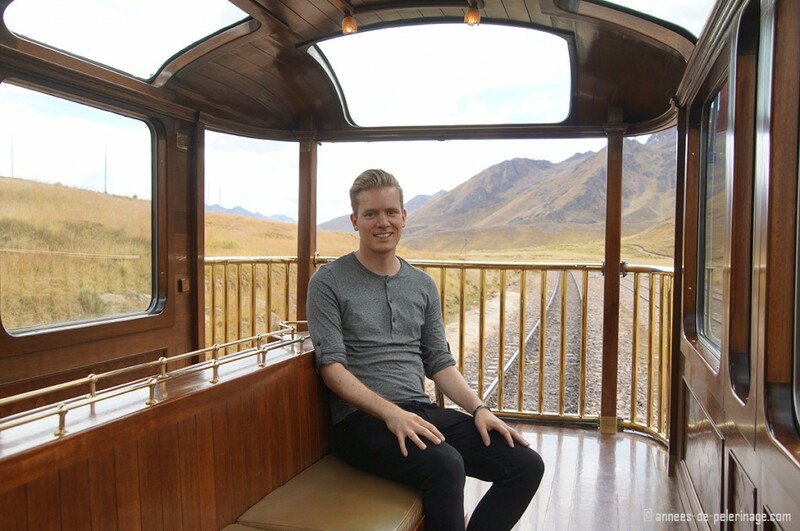 Is it possible for us to buy our train tickets (Ollantaytambo-MachuPicchu) in Lima or Ollantaytambo on the day itself? Thanks in advance! So glad I found you and this list! We are in our 60’s and the 2 couples (us plus another couple!) are going in end of May. We have been around the world, but I am not a camper or hiker, this was all very helpful!! We are also going to Galapagos on this trip , any suggestions?? Great article! Do you have any related articles on which hotels you stayed at / your itinerary? My husband and I are going for 7 days (5 days to actually explore) in Augsut and we want to spend 2 days in the Auguas area and hit some highlights beetween there and Cusco on the other days. Any recommendations? of course, I do have something covering that as well. Great article and followup email. I’ll be visiting in early Sept. Will closely follow your advice. Thanks! I’m sure you will greatly enjoy Peru! Thank you for all the helpful tips. We are going to Peru (with a tour company) in early August. Do we still need bug spray or rain poncho? Thanks. I will travel to Peru on November. Is it a dry or rainy season? Because it doesn’t say in you article. Thank you in advance. this really depends on where you want to visit. There is no rainy season in Lima, as it never rains it Lima (well like once in 1,000 years or so :P). 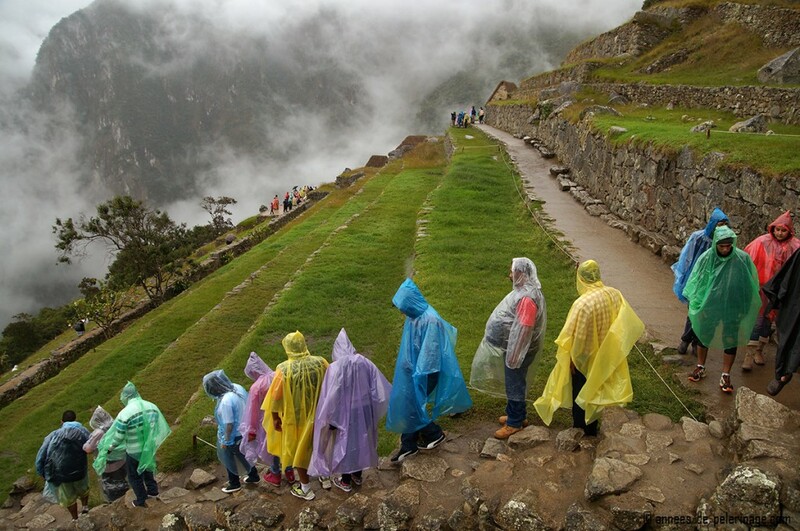 If you are visiting Machu Pichu, then yes, November will be the rainy season.